A lot of new material has been released in the 2nd quarter of this year. 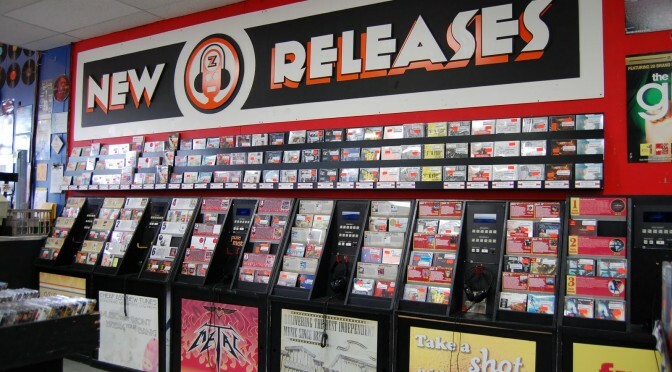 Here comes a short list of albums which are noteworthy. The “KREISBERG meets VERAS” project promises to be one of the most exciting guitar duos in the jazz and guitar worlds. 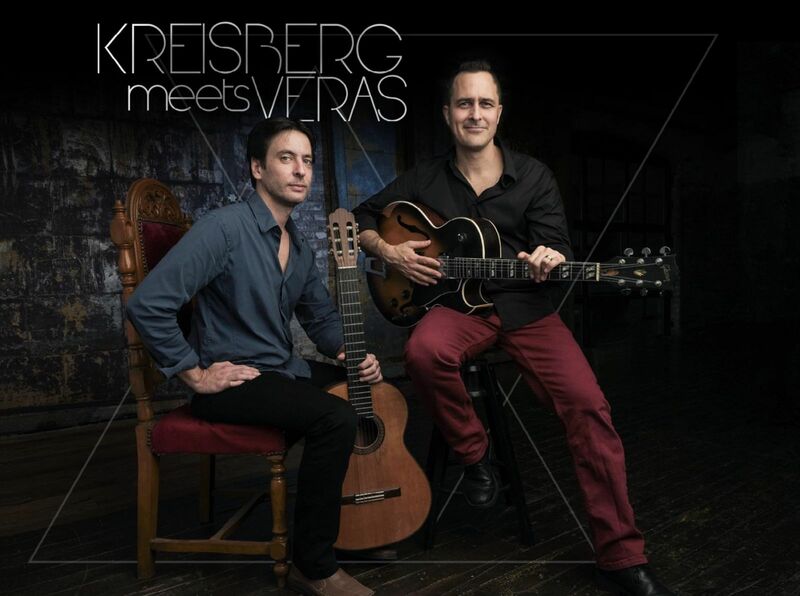 Jonathan Kreisberg and Nelson Veras are both highly acclaimed artists on their instruments, and they have combined forces to create a program of original works and rarely played classics which welcome the listener to experience the start of a beautiful musical friendship. Extraordinary playing of two guitar champions. For those who love guitar duos this is the best you can hear at the moment. Originally from Denver, Colorado, pianist Shamie Royston has been an integral part of the New York jazz scene as a performer and educator. 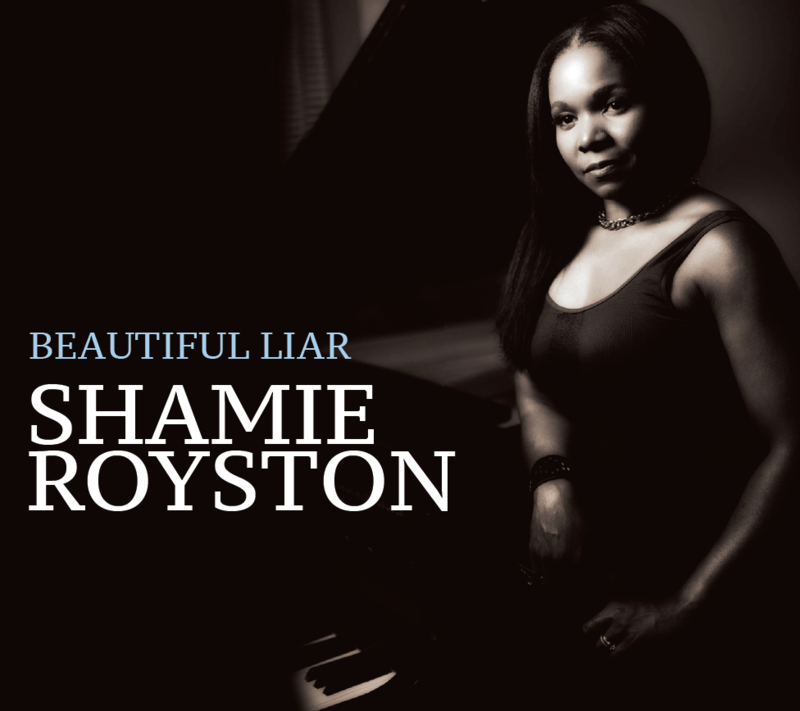 Beautiful Liar is her second release and it is a testament to perseverance and the proposition that learning from mistakes will help in the pursuit of goals and subsequent triumphs. 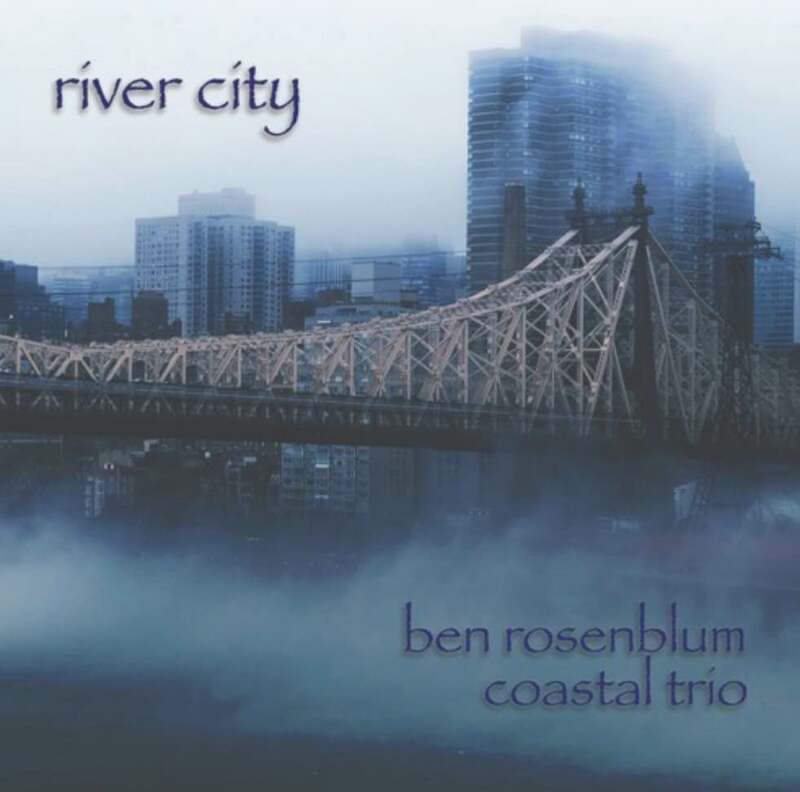 The core sound of the album is that of the piano trio, embellished by one or two horns. Drummer Rudy Royston provides a strong rhythmic foundation and centric fire when paired up with bassist Yasushi Nakamura, whose strong bass presence is essential to the leader’s compositions. Royston expands the ensemble on a number of pieces with saxophonist Jaleel Shaw and trumpet player Josh Evans. Rather traditional line-up but with straight modern sound and excellent playing. 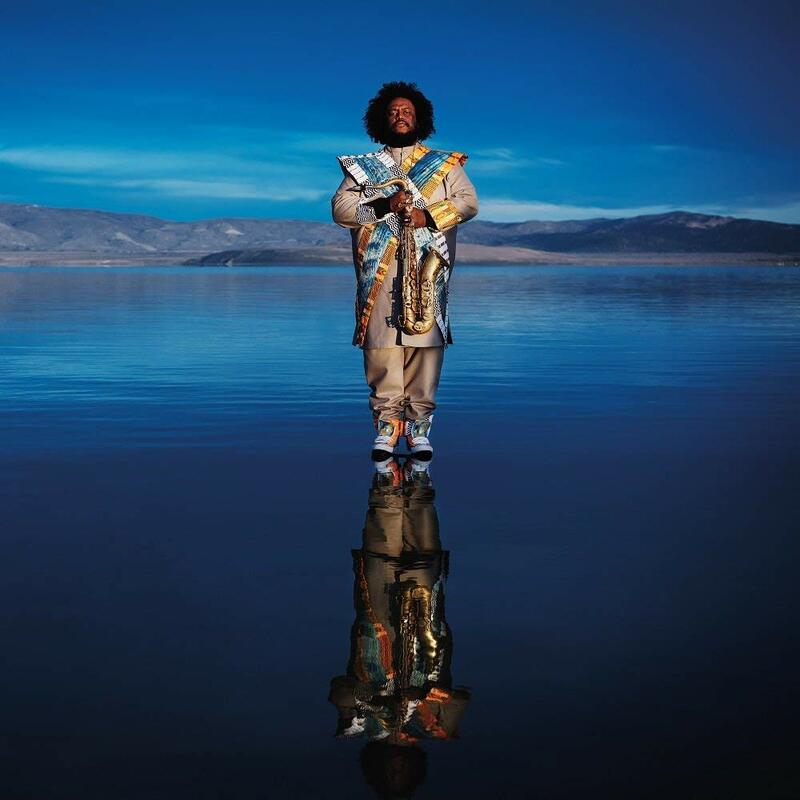 And finally the second album by Kamasi Washington. 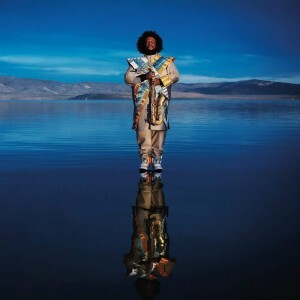 “Heaven and Earth” comes with 2 CDs full of music. The arrangements are again bombastic with choir and orchestra and an incredible band with intense playing. Definitely one of the highlights of this year.